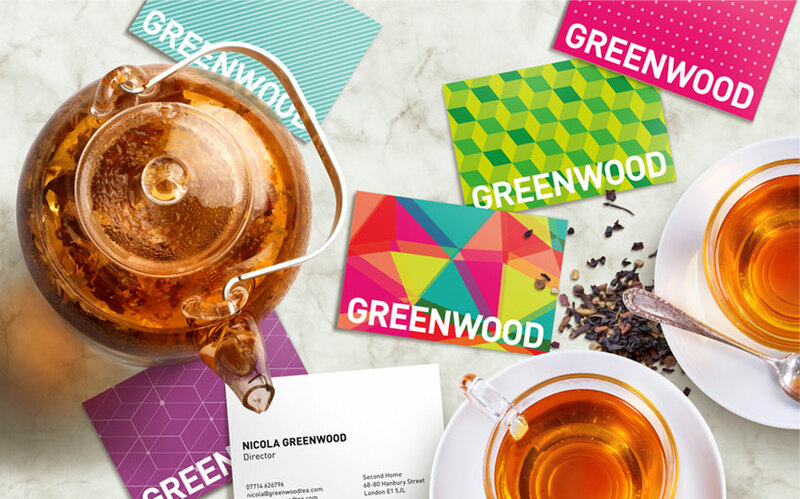 Bold patterns, simple typography and a bright colour palette create a fresh and vibrant brand identity for loose-leaf tea service Greenwood Tea. 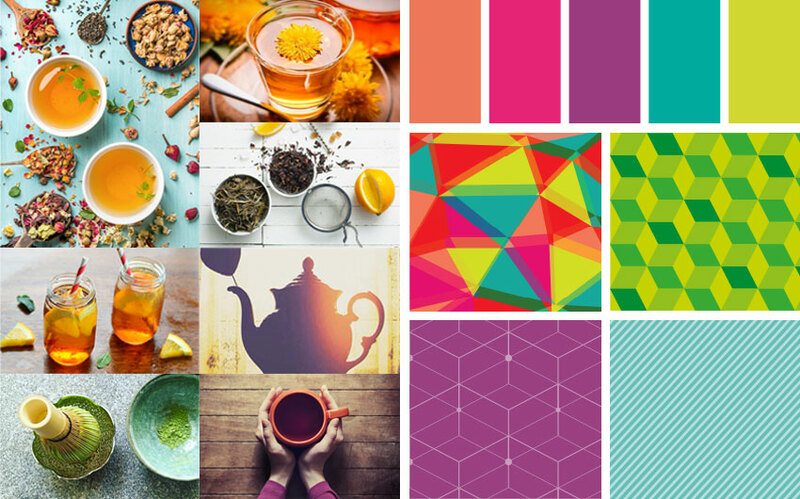 Loose-leaf tea service company, Greenwood, helps caterers infuse expertise and imagination into their tea offer by providing a range of premium tea blends. 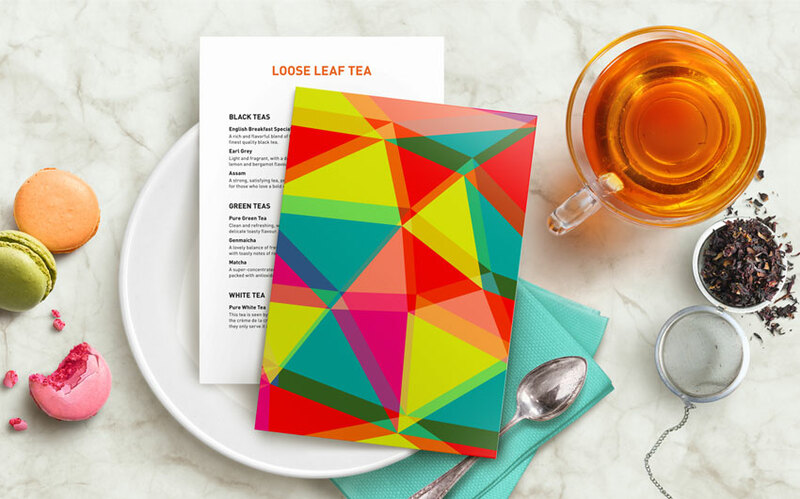 We were tasked with creating an exciting brand identity that could be used across stationery, menus and marketing materials and would stand out in a fast growing consumer market. 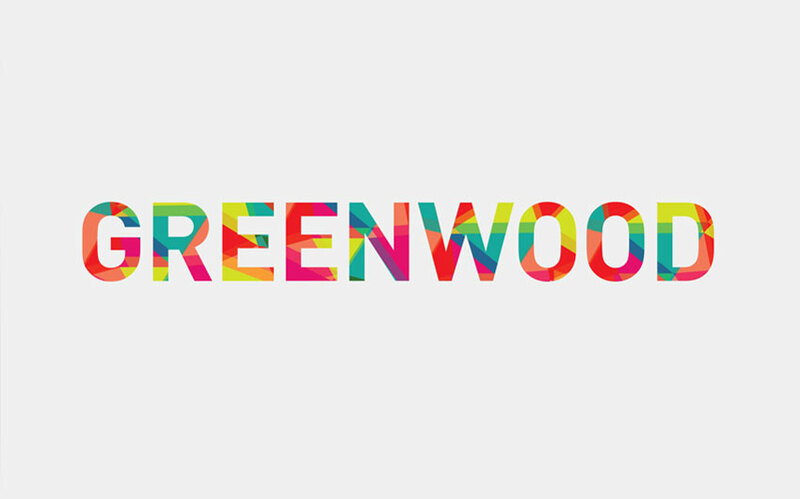 We worked closely with Greenwood’s founder, Nicola Greenwood, to create a fresh and vibrant brand identity characterised by bold patterns, simple typography and a bright colour palette. The result is a distinctive visual language that’s inspiring, yet practical. 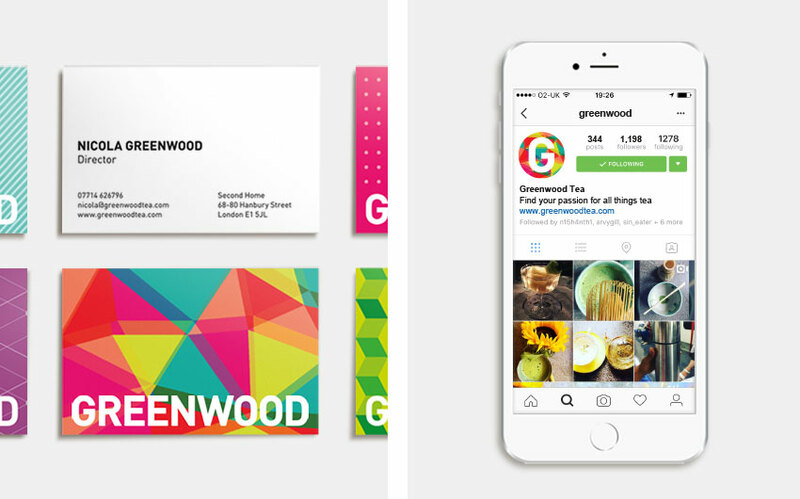 We love working with ambitious start-ups, and Greenwood’s bold approach has challenged the rest of the market with its aesthetically striking and inclusive identity. “I would work with Jackdaw again in a heartbeat. Absolutely fabulous. 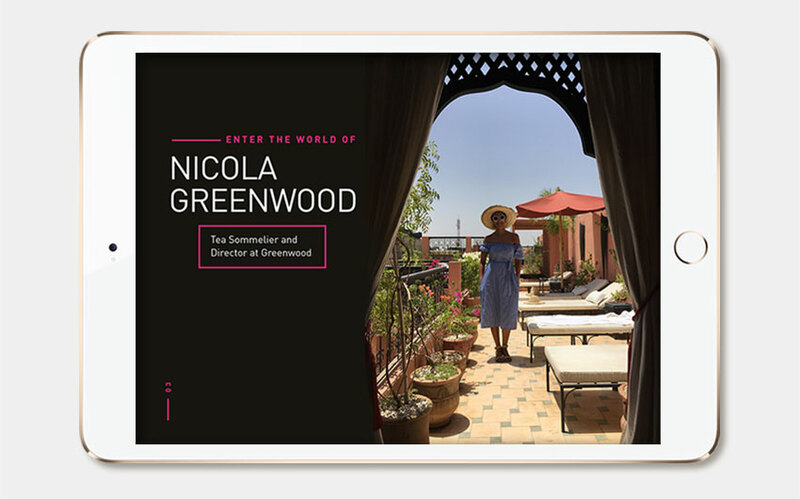 The results speak for themselves.” Nicola Greenwood, Founder, Greenwood.